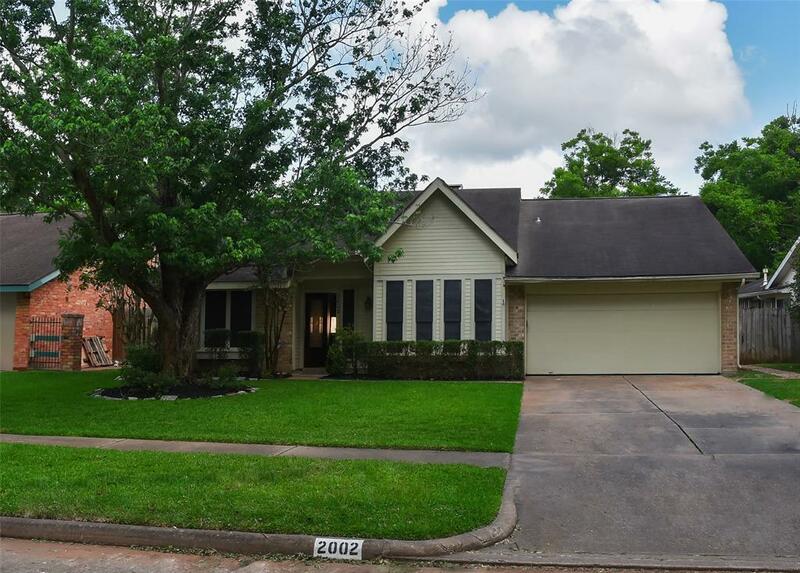 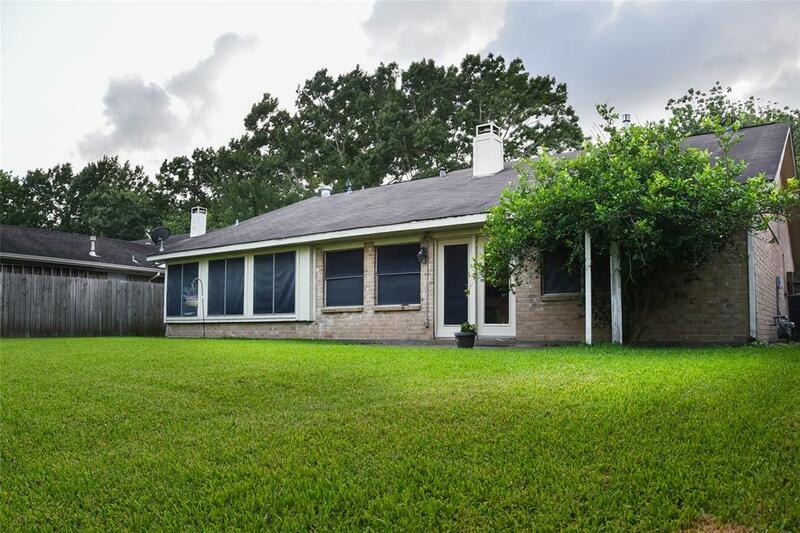 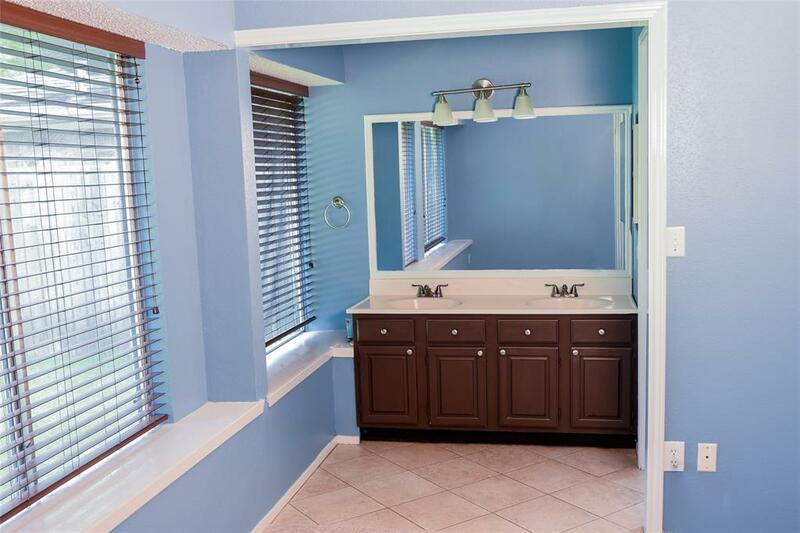 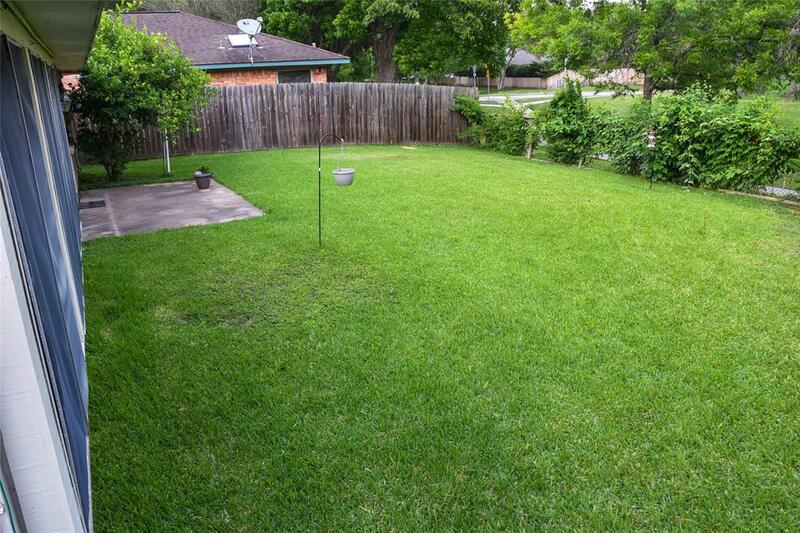 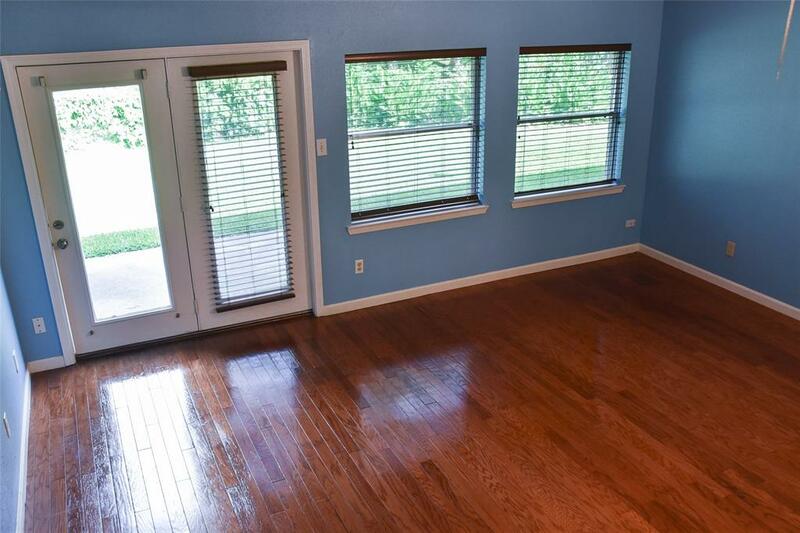 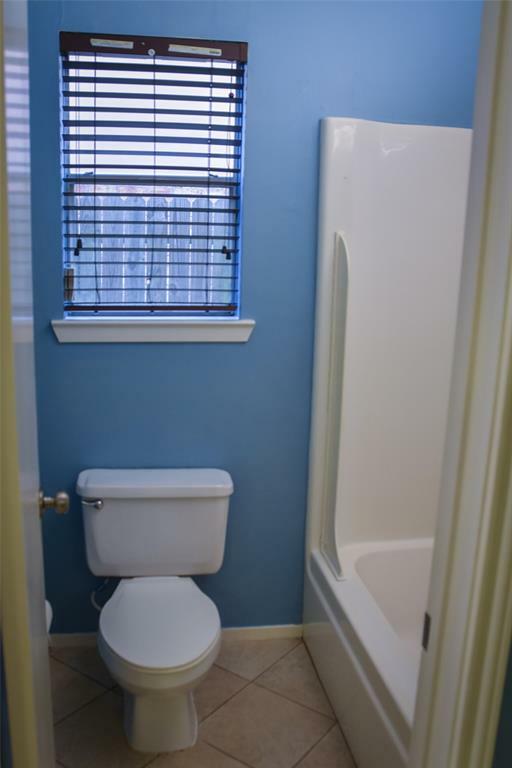 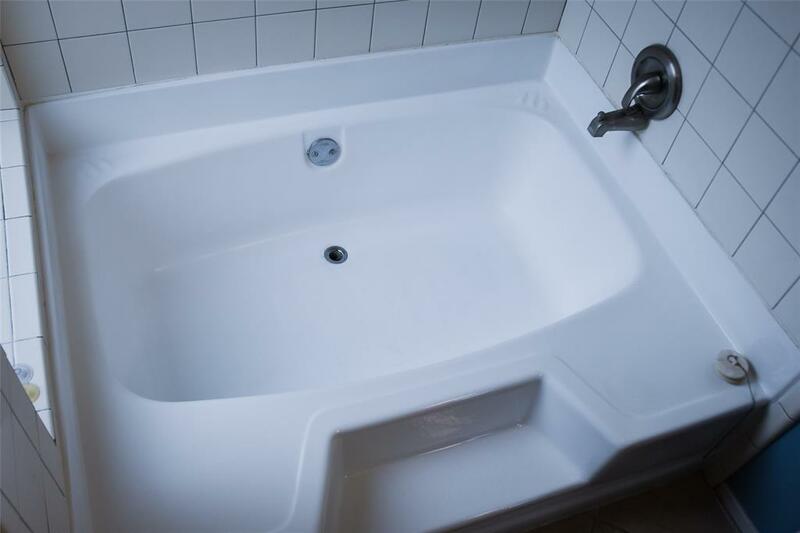 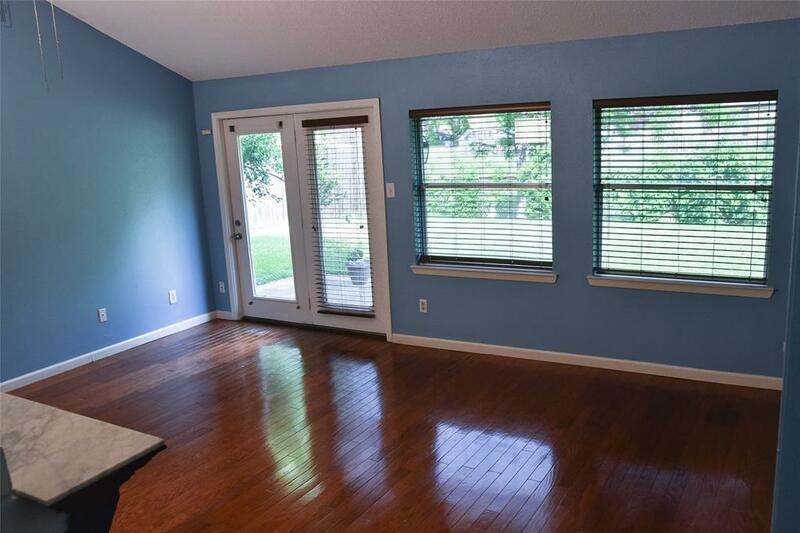 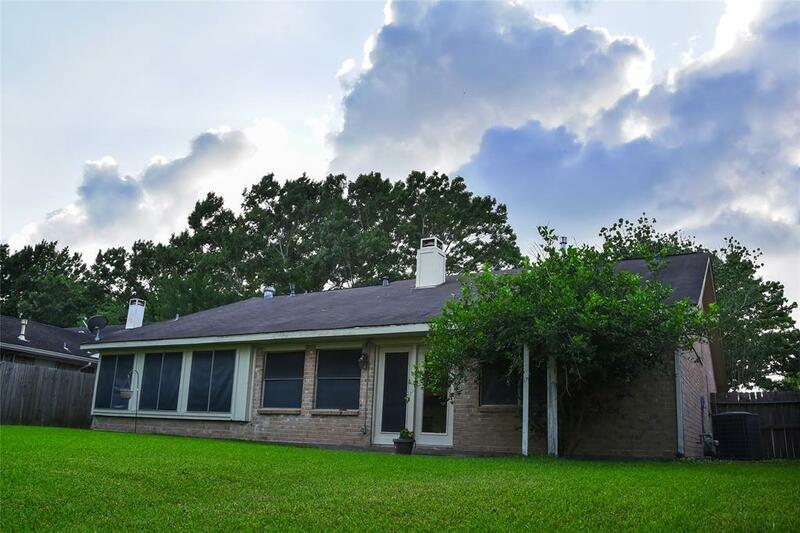 Located In The Heart Of Sugar Land And Zoned To Clements High School. 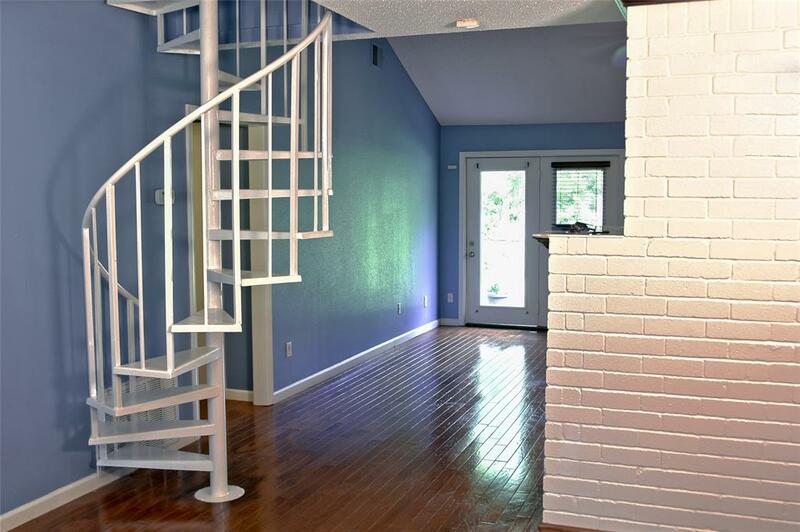 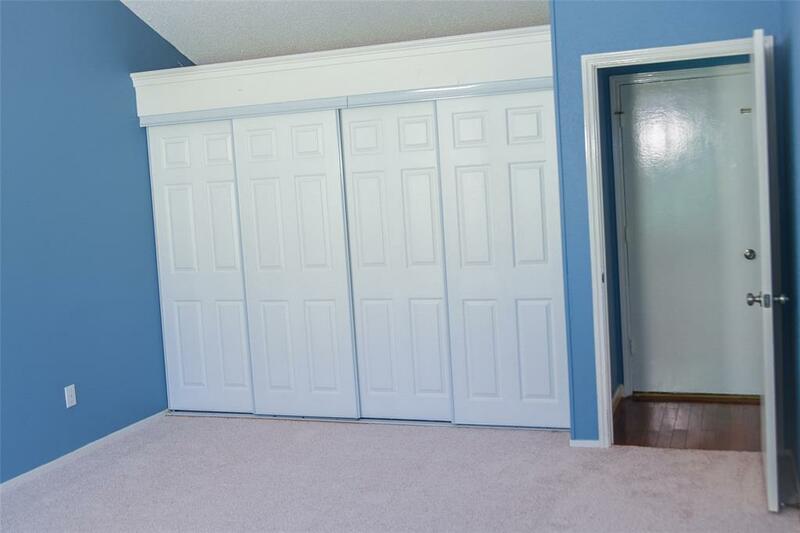 A One And 1/2 Story Plan With A Two Story Brick Fire Place With Hardwood Floors. 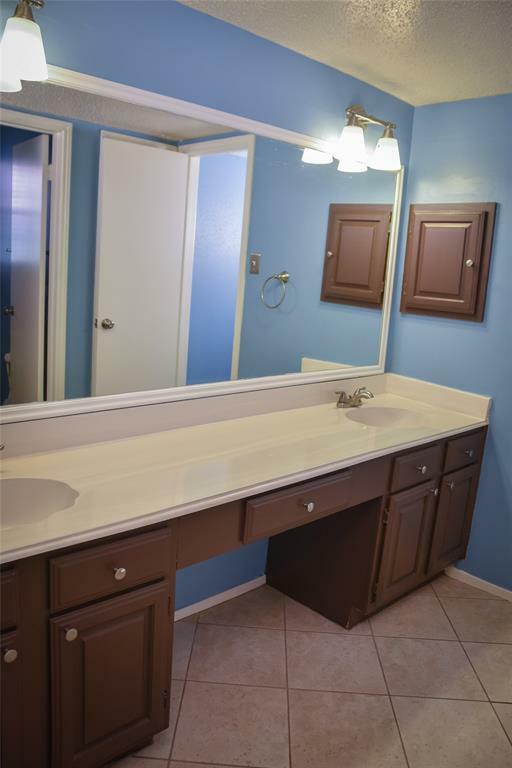 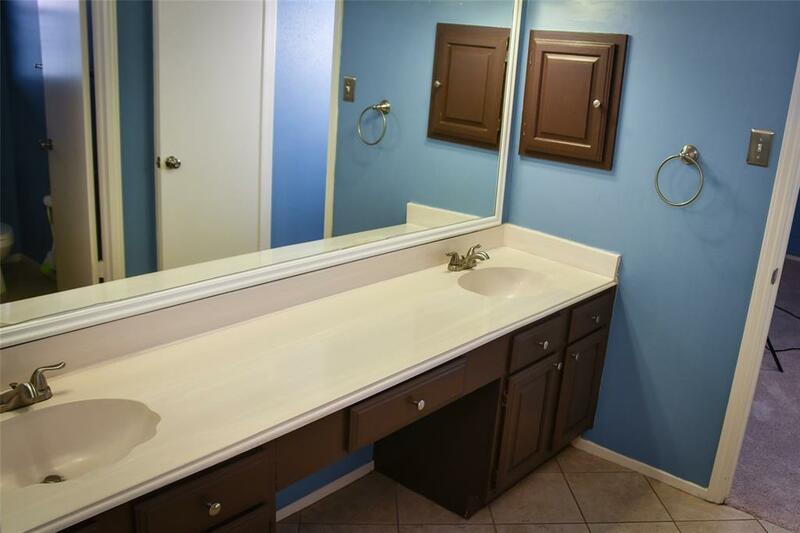 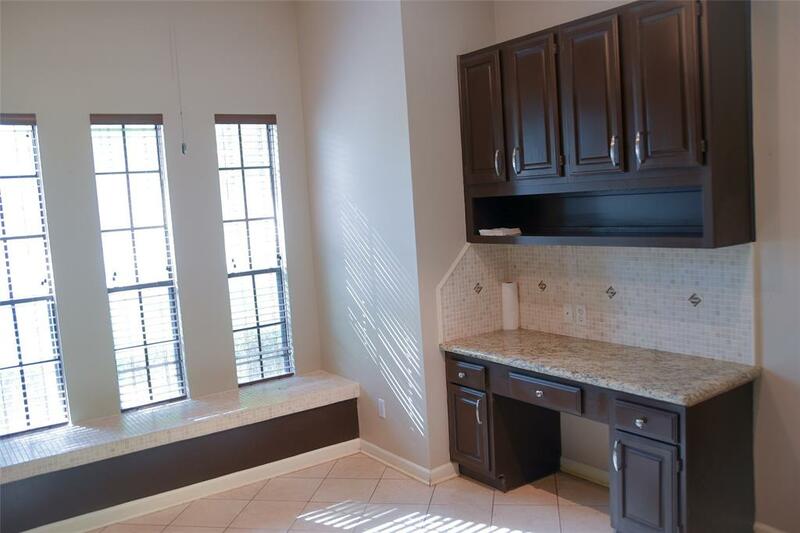 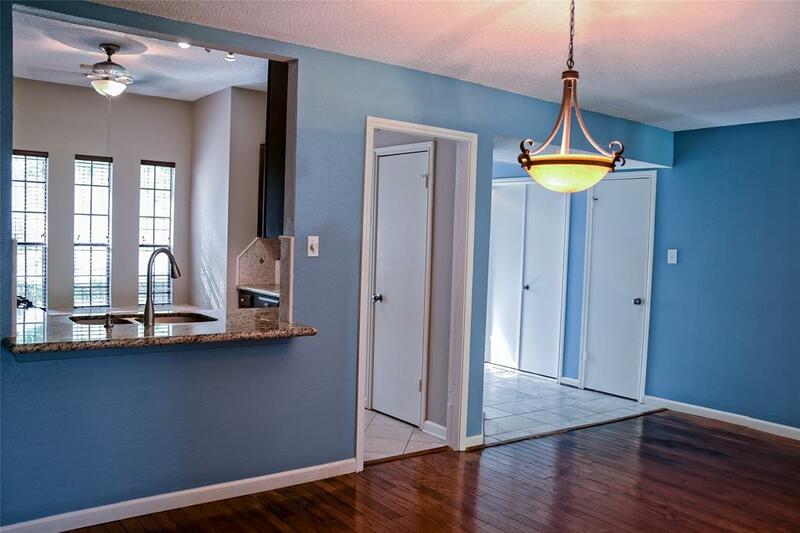 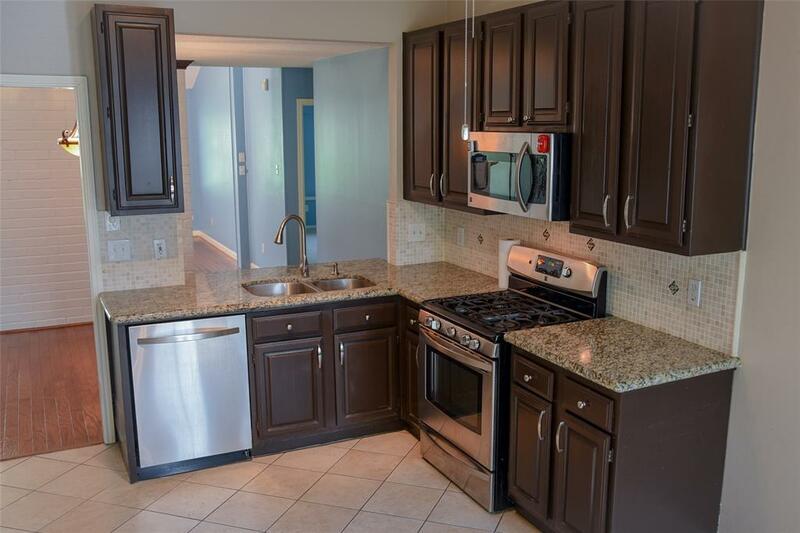 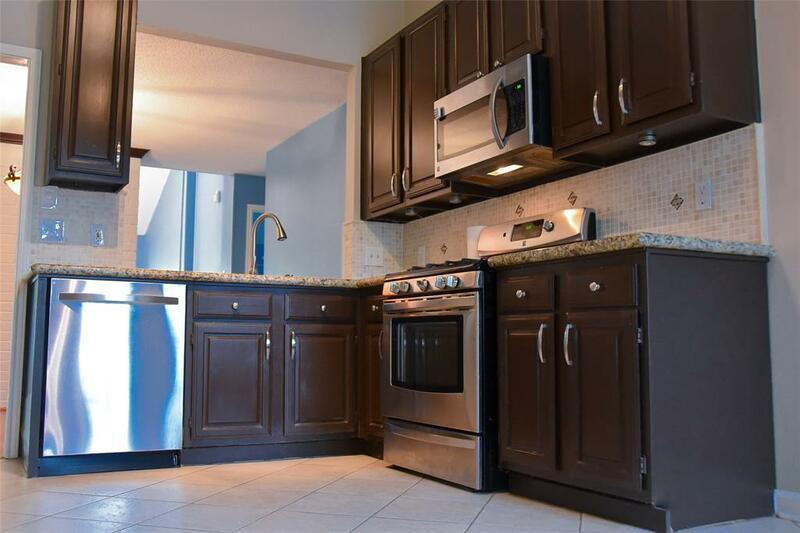 Gorgeous Granite Counter Tops And Stainless Appliances And Tile Floors. 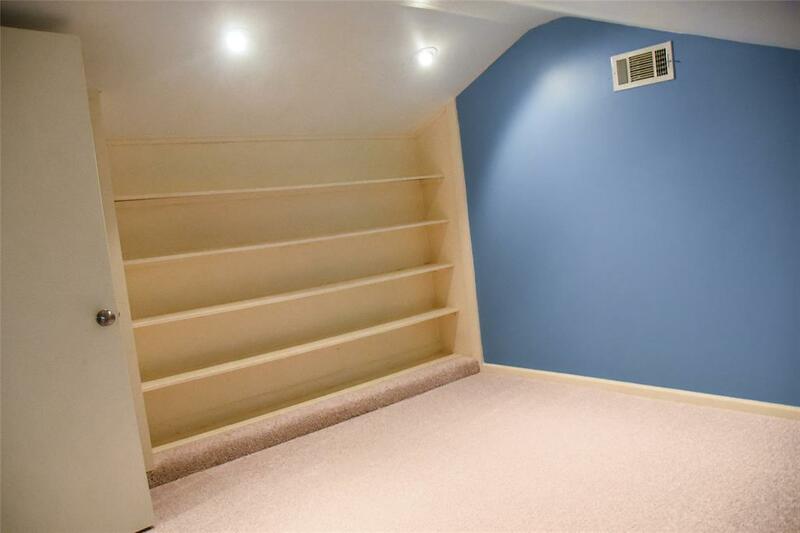 The Loft Space Can Be Utilized As An Extra Room And The Added Extra Room Can Be Use As An Office Or Hobby Work Area.